The issue is a familiar one for gearbox manufacturers: The various requirements that customers have for their gearboxes make it necessary to use gearbox bearings of different designs, and these usually also have different dimensions. That has been the problem thus far, since different dimensions also require modifications to the gearbox design. If the mounting dimensions of the required bearing types remain the same, however, then the housing, housing cover, gears, and shafts can also remain the same. That is the idea behind our interchangeable gearbox bearings. 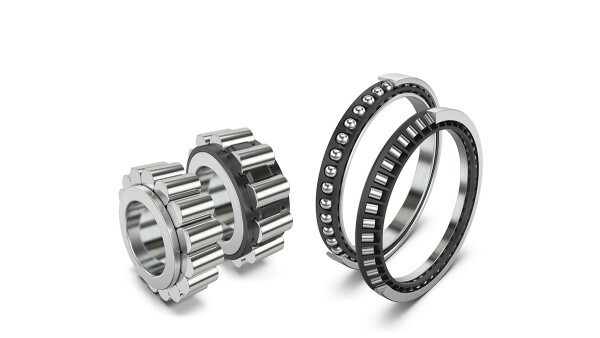 The advantages of this concept are equaled by its simplicity: Different bearing types for different requirements – but all of them with identical mounting dimensions. This makes the bearings interchangeable within the same bearing position, which means different gearbox configurations can be created without any problems or adjustments. This significantly reduces the variety of components found in modular gearbox systems – and the economies of scale that are achieved due to higher numbers of identical parts also reduce the manufacturing costs. What is more, customer-specific gearbox solutions can also be implemented more quickly. 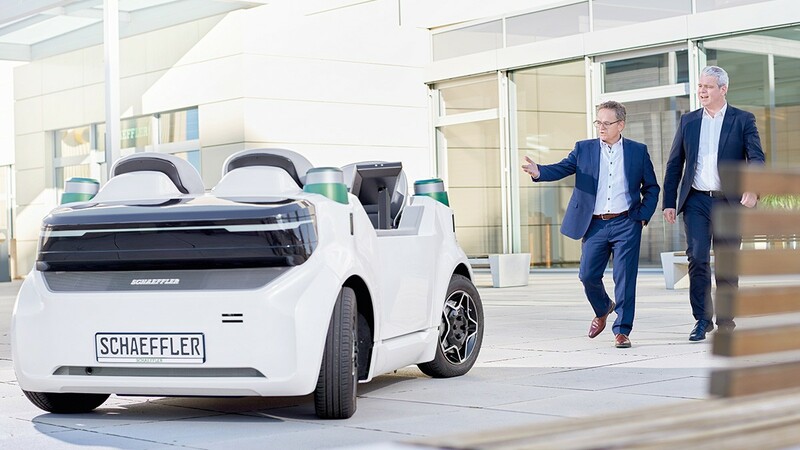 Double benefit for gearbox manufacturers, in other words: Your production processes can be made more cost-effective and you can deliver customized gearboxes to your customers even faster. Our range of bearings with identical mounting dimensions mean lower costs for modular gearbox systems. Gearbox manufacturers utilize gear stages that can be combined flexibly when modularizing their portfolios. We offer interchangeable bearings based on dimension series 18 for precision planetary gearboxes, for example: FAG deep groove ball bearings from series 618, INA angular contact ball bearings from series 718, and INA SGL angular contact roller bearings can fulfill a range of requirements in terms of speed, rigidity, and load carrying capacity. 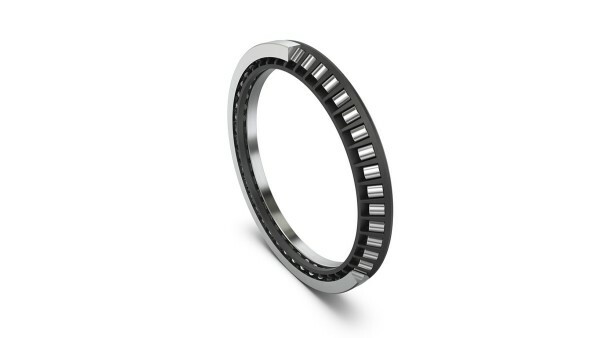 To make the bearings interchangeable without design adjustments even in the case of planetary gears, the dimensions of the INA cylindrical roller bearings with cages from series RSLK1822, RSLK1830, and RSLK1850 are based on those of full-complement RSL bearings. Planetary bearings with cages are particularly well-suited to high speeds, and full-complement bearings to high loads. 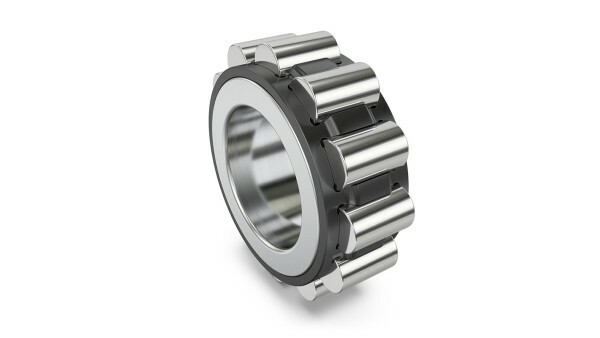 Out of the three variants for planet carriers, the INA SGL angular contact roller bearings offer the highest level of rigidity and thus allow extremely rigid bearing supports and drives with very high positional accuracy to be achieved. Schaeffler now also offers INA cylindrical roller bearings for planetary gears, which have cages suitable for high speeds and identical outside dimensions as full-complement bearings for high loads. Our interchangeable gearbox bearings can significantly reduce production costs and delivery times for modular gearbox systems of various configurations. 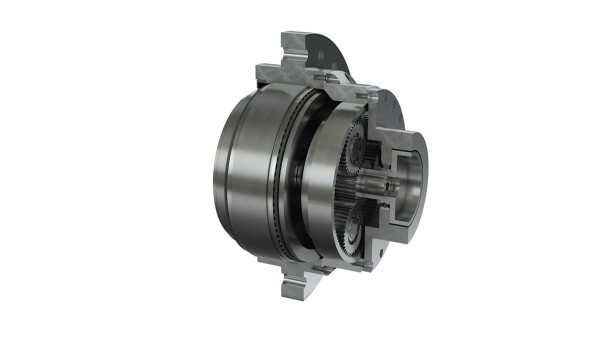 A clear competitive advantage for gearbox manufacturers.